The Heddington and Stockley Steam Rally is held very close by to our premises in Wiltshire. 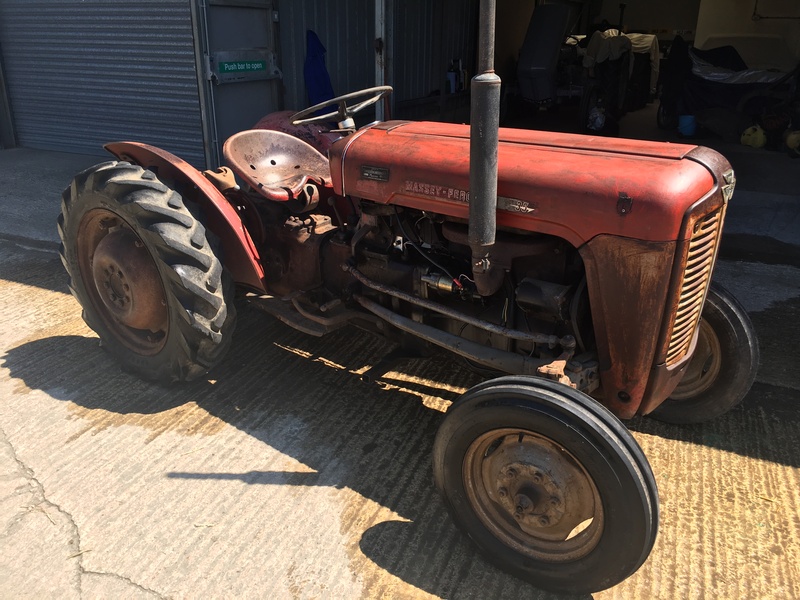 The directors at Autoguide have always played a large part in the organisation of the event and we are happy to provide an award for most interesting tractor at the Rally every year, where they exhibit a huge variety of vintage vehicles, from classic rollers to classic tractors. This year, the award went to Andrew Hurkett's family for their Orchard version of a Ferguson 35. 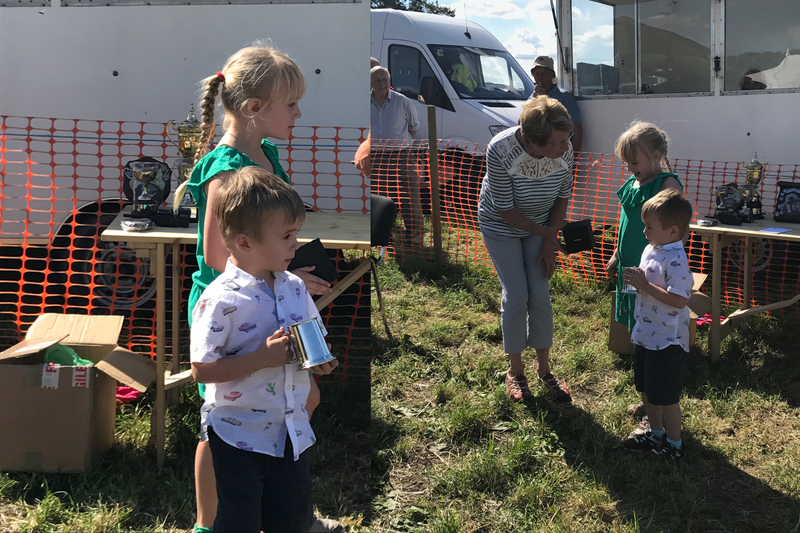 Andy's children are shown accepting the tankard from Janet Tyler on whose land the Rally is held. Janet herself accepted the Jumbo Reid award from his son and daughter. This award recognises the huge contribution made by the Tyler family to the Rally. For more photos and information on the annual event, please visit the Heddington and Stockley Steam Rally website.